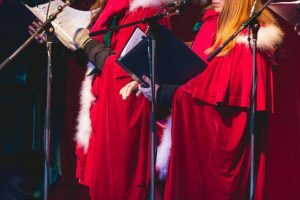 Carolers will be roaming around at the Village Green Christmas Market on December 14th. We are looking to book live music for every night of the Market! If you are a musician, performer, or choir who would like to perform at the Village Green Christmas Market, please contact Cam at camm@moonstonehotels.com.